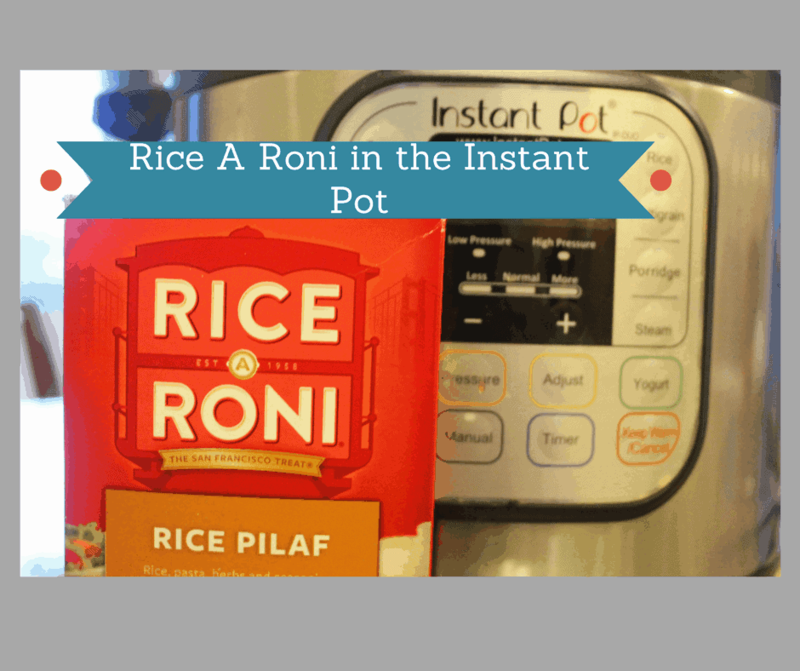 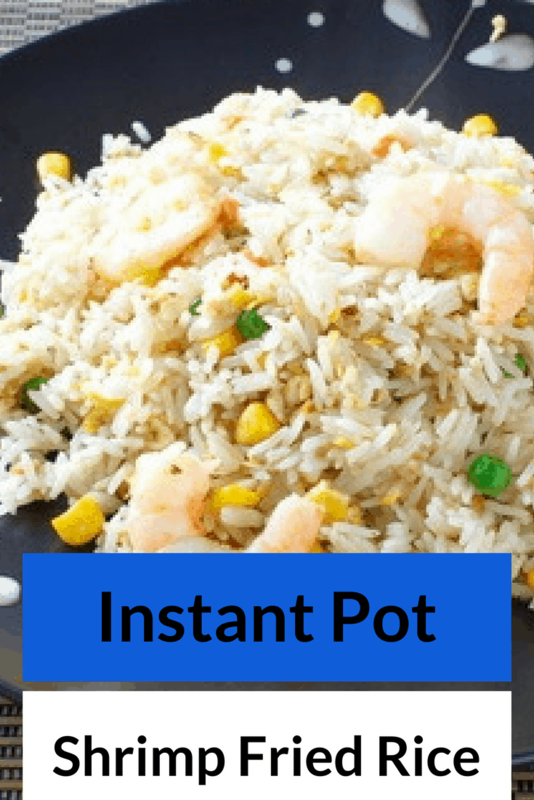 I used to hate making rice until I got the Instant Pot. 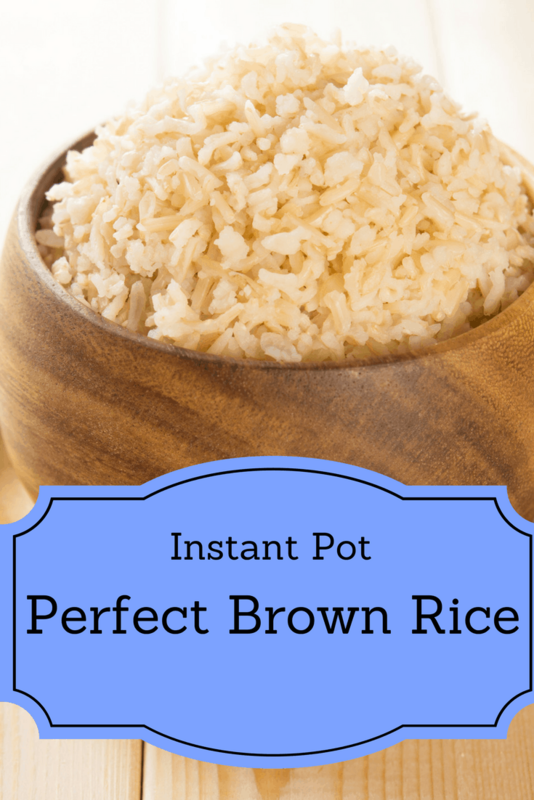 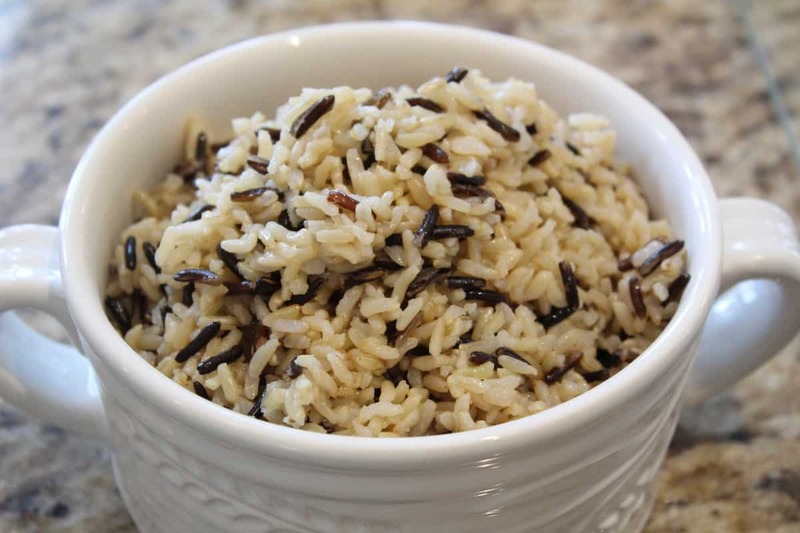 Now, each rice dish is flavorful and well cooked. 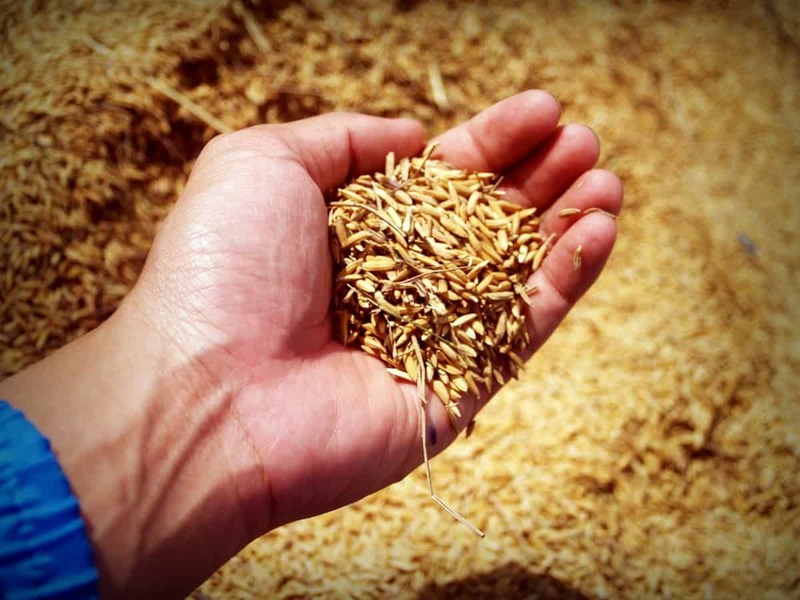 Not too dry or too hard.